I was working on a project for the job, looking through pictures and thinking about my travels coming up and this pic snagged my attention. 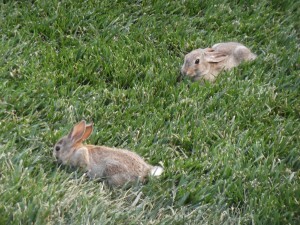 A pair of baby bunnies in Colorado. Definitely smile inducing. Aaaw! So cute! Made me smile as well! Yes, I remember these two. 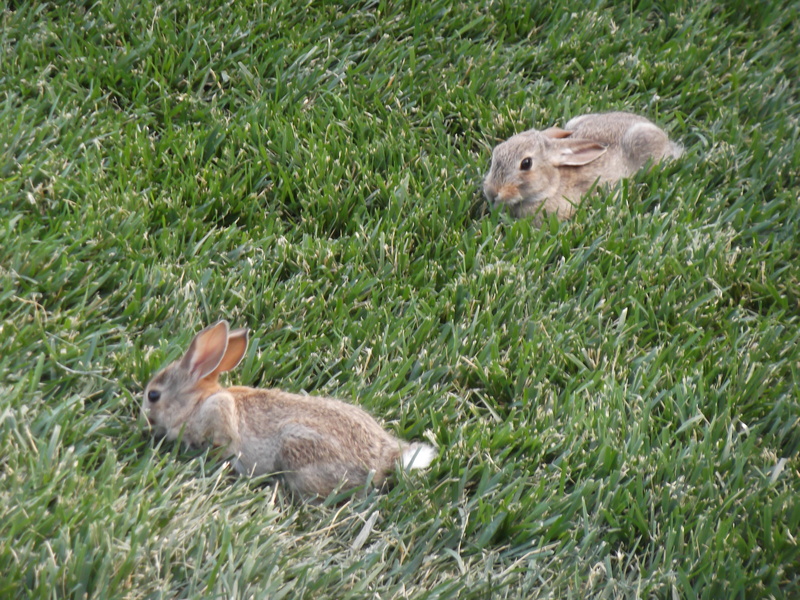 Mom was watching from the edge of the bushes but these two seem to have no fear of people.